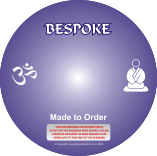 DOWN TO EARTH REALISTIC PRICES! 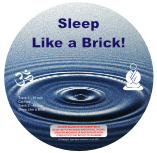 - - - - 100% MONEY BACK GUARANTEE! 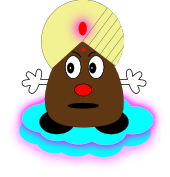 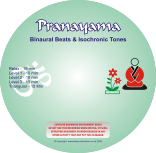 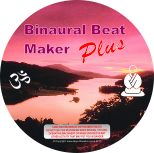 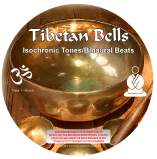 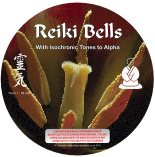 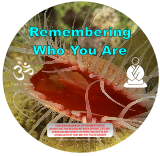 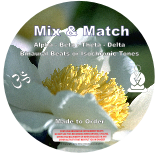 I offer a range of meditation mp3 downloads or CDs whch use powerful binuaral beats and isochronic tones toenhance the experiences. 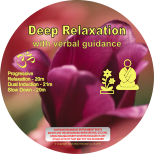 Click on any of the items listed below to be taken directly to the appropriate page or see the full range at http://deep-relaxation.co.uk.